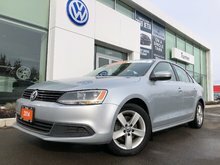 Volkswagen Jetta TDI diesel with only 67002 kms!! 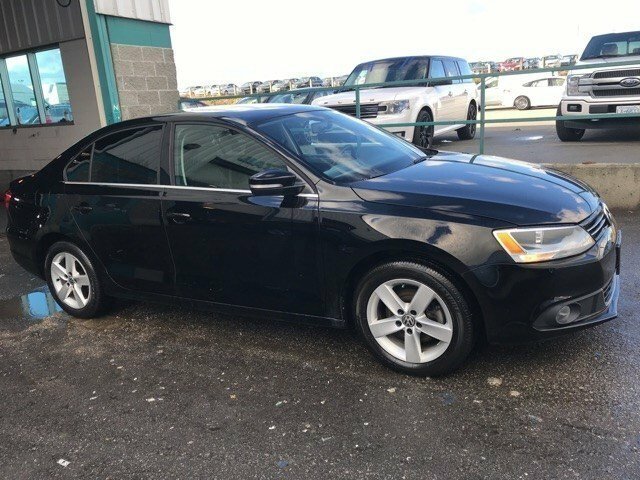 Factory equipped options include bluetooth, power sunroof, leather wrapped multi-function steering wheel, heated seats and more. 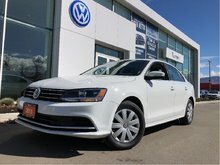 Processed by VW authorized service technicians. 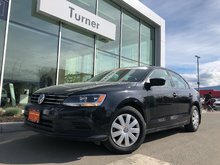 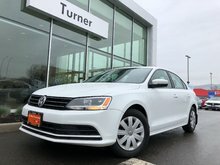 Interested by the 2013 Volkswagen Jetta Diesel ?